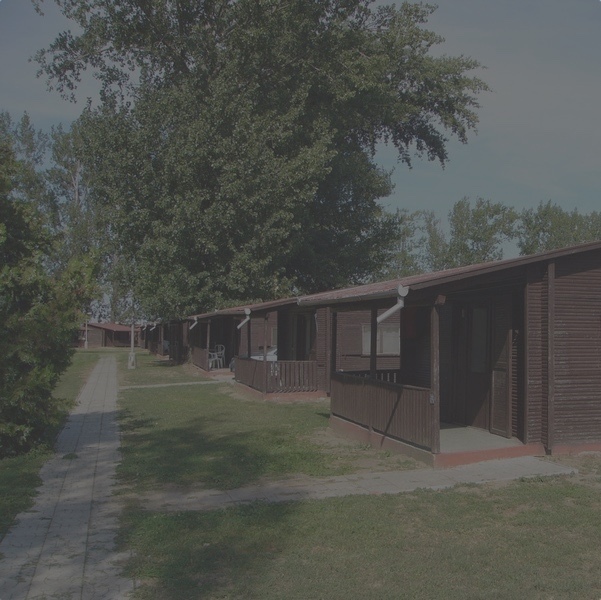 Accommodation – Vektor EU s.r.o. In the area of ​​Retro Thermal Diakovce we offer accommodation services. We have a hostel with a capacity of 150 beds with 2 and 4 bed rooms, shared with bathroom facilities. We also offer log huts suitable for seasonal accommodation. During the year, our restaurant can be used for various social events, family celebrations, weddings or business meetings. The Disco club ´Hviezda, which is a shape of a star, can be also used for parties and entertainment .